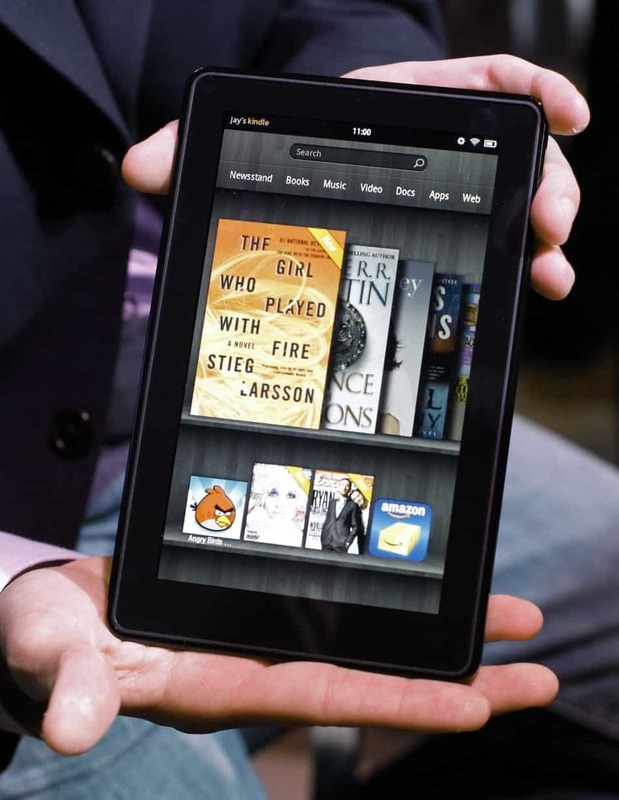 In Los Angeles, Amazon presented its new Kindle lineup. The interesting part is that the prices are insanely cheap. 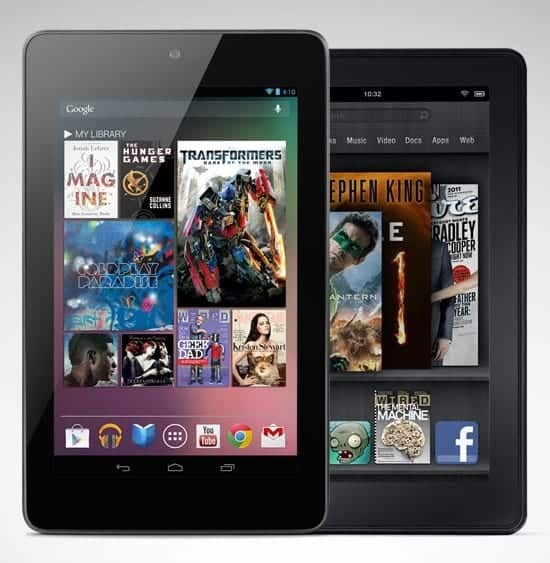 The new Kindle Fire HD With 4G LTE offers a full year of 4G LTE service for just $50. That turns out to be just $4.17 per month. Amazing, isn’t it? Kindle is now back-lit like just like the Nook Simple Touch With Glowlight. Its name is now appended with “Paperwhite” now. The back-light glows softly during night and works great even during day-time. The Wi-Fi only model costs $119 and 3G model costs $179. The screen is also upgraded now. It is now sharper and responds better. Kindle now has this new screen (no back-light however) and costs just $69. Kindle Fire’s hardware was updated last year and it was made cheaper also ($159). This year, there is a new 7-inch model called Kindle Fire HD which features a better display, better processor, double storage (16 GB). This all comes in an amazing price of $199. If it still doesn’t satisfies you, then there is another 8.9-inch tablet waiting for you. 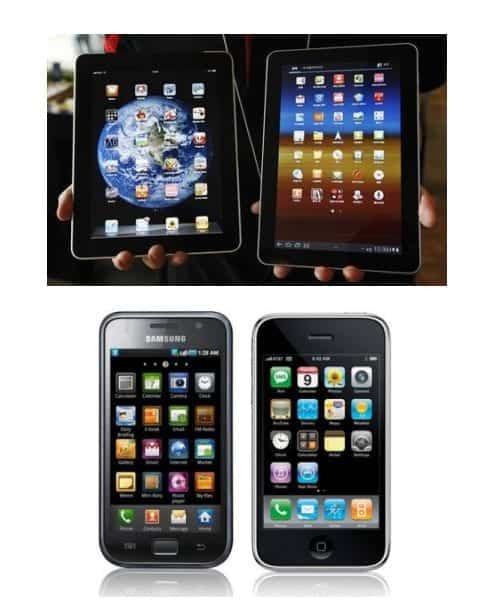 Amazon has worked on the quality of the screen and responsiveness of the apps and wants to compete with iPad. Amazon has also implemented some cool ideas like X-Ray which lets you tap on the screen while in the middle of all kinds of apps to get more information. Or when you click on an actor’s face while watching a movie, it will take you to that actor’s IMDB page. The Wi-Fi-only, 16GB model of this 8.9-inch tablet will cost only $299. It also has a 4G model which costs $50 per year for 250MB bandwidth. It will also provide some cloud storage and app store credit worth $10. It would have 32 GB storage and 4G. All this will cost just $499 which is a lot cheaper than iPad. Forget Pads: 4 Reliable Menstrual Products to Replace Disposable Pads!